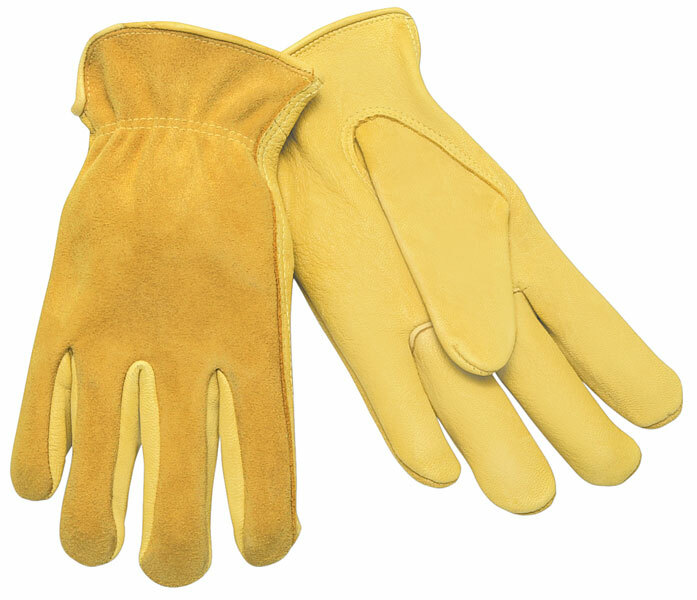 Deerskin is naturally soft and has exceptional durability! Offers all day comfort with less hand fatigue. The 3505 series features; Select Grade deer skin, split deerskin back shirred elastic back, rolled leather hem, and keystone thumb pattern.